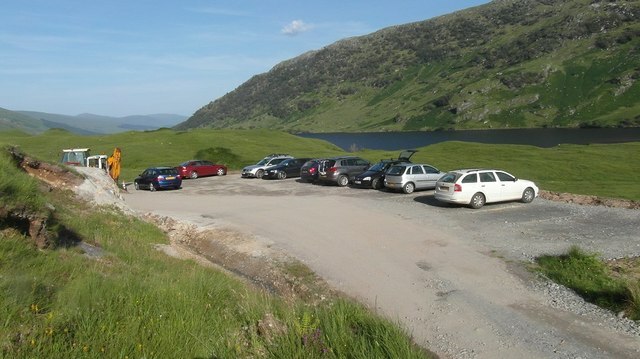 New car park for the many hikers heading for the nearby mountains or making their way to Knoydart. © Copyright Charlie Bain and licensed for reuse under this Creative Commons Licence. This page has been viewed about 880 times.